UNION CITY — Working in tandem, area law enforcement agencies have announced the arrest of 10 suspected drug traffickers in Union City and Randolph County, Indiana. Officials from the Darke County Sheriff’s Office Drug Task Force, Greenville Police Department, Union City Ohio Police Department and the Union City Indiana Police Department recently teamed up to make the arrests in Darke and Randolph counties. Agencies received multiple complaints of drug-related activity in their communities. The departments joined together to investigate and arrest multiple suspects on drug trafficking charges. On Oct. 12, Joseph Smith, age 37, of Greenville, was arrested on one count of trafficking marijuana to a juvenile, an incident that occurred in the City of Greenville. Joseph Smith is being held on bond and has multiple additional charges pending in the Darke County Common Pleas Court. On Oct. 30, authorities arrested Brittney Harris, age 26, of Union City, on charges of aggravated trafficking in drugs. 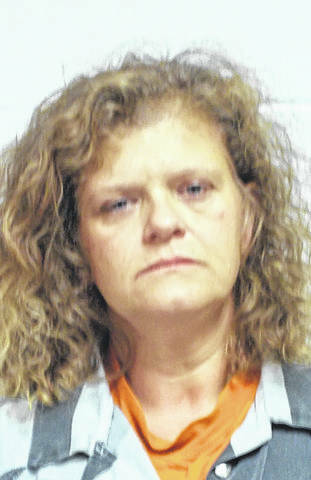 Harris has since been released by the Darke County Common Pleas Court on her own recognizance. On Oct. 31, authorities of the Union City Ohio Police Department, Union City Indiana Police Department, Darke County Sheriff’s Drug Task Force and an investigator from the Greenville Police Department swept up the streets of Union City in Ohio and Indiana, making multiple arrests. 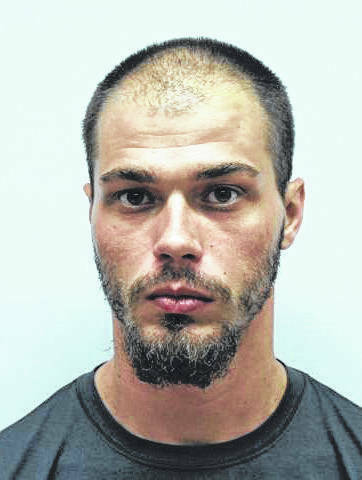 Jesse Riley, age 24, of Union City, was arrested on one count of aggravated trafficking in drugs. 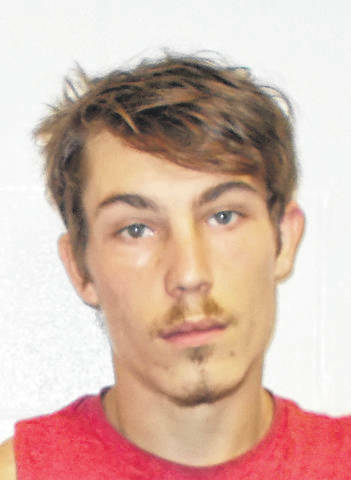 Jesse Riley is being held in the Darke County Jail without bond and is awaiting arraignment in the Darke County Common Pleas Court. Ariel Stewart, age 25, of Union City, Indiana, was arrested on two counts of aggravated trafficking in drugs. 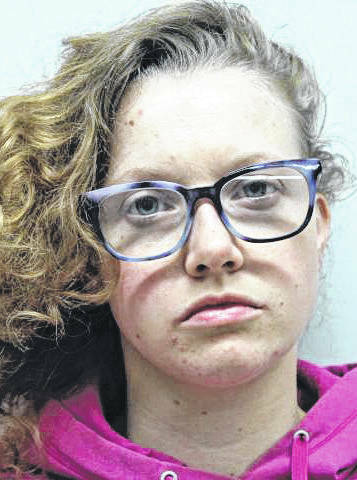 Ariel Stewart is being held in the Darke County Jail without bond and is awaiting arraignment in the Darke County Common Pleas Court. 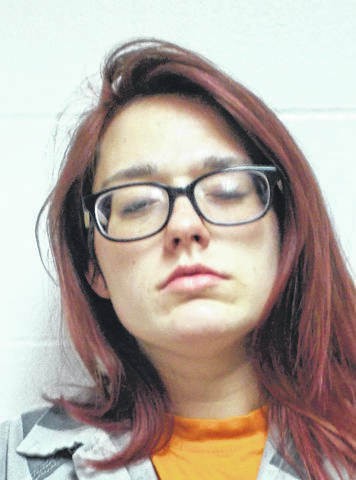 Kelly E. Smith, age 23, of Union City, Indiana, already was being held in the Randolph County Jail and was additionally charged with two counts of aggravated trafficking in drugs. 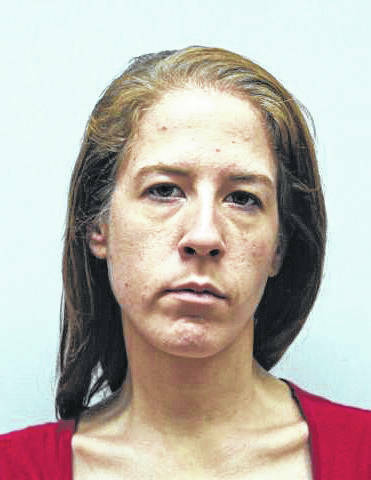 Kelly E. Smith eventually will be turned over to Darke County authorities and will be arraigned in the Darke County Common Pleas Court. 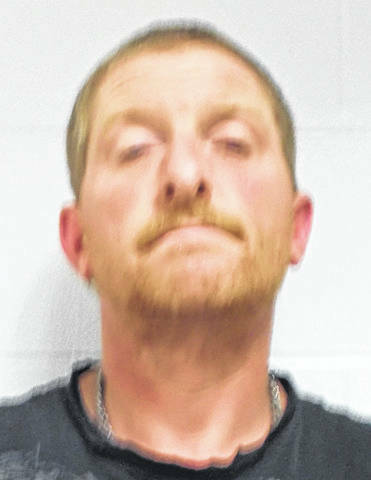 Shawn Stewart, age 43, of Union City, Indiana, was arrested on charges of dealing methamphetamine and visiting a common nuisance. Shawn Stewart is being held on bond at the Randolph County Sheriff’s Jail where he is awaiting his initial court appearance in the Randolph Circuit Court. Upon serving an arrest warrant at a residence in the 900 block of West Hickory Street in Union City, Indiana, officers could smell a strong odor of drugs coming from the residence. During the investigation officers located drugs in the residence. Arrested at the residence were Tracy Riley, age 45, Tiffany Nickel, age 29, and Makayla Riggs, age 21, all of Union City, Indiana. 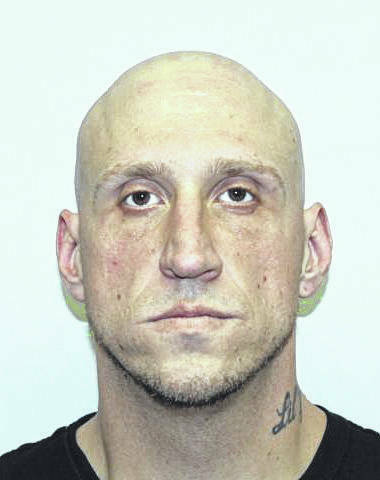 Tracy Riley faces charges of possession of methamphetamine and maintaining a common nuisance. Riggs was charged with visiting a common nuisance. 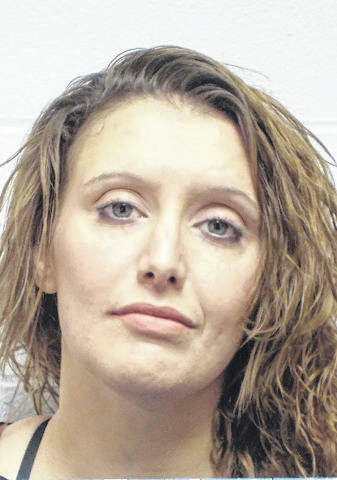 Upon arriving at the jail, Nickel was found to have an illegal drug inside her mouth. The jail staff was able to retrieve the item, and in the course of retrieving the item, Nickel also was charged with resisting law enforcement in addition to charges of possession of cocaine or narcotic and visiting a common nuisance. 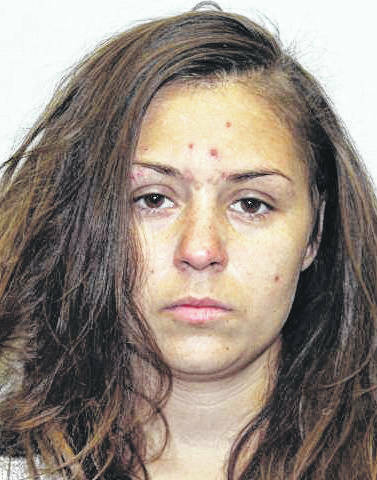 Also on Oct. 31, members of the Darke County Sheriff’s Drug Task Force and the Greenville Police Department arrested Kayela Trittschuh, age 28, of Greenville on two counts of aggravated trafficking in drugs. Trittschuh is being held in the Darke County Jail without bond, awaiting arraignment in the Darke County Common Pleas Court. There are currently multiple cases pending, and several more arrests will be made for trafficking drugs in the near future, authorities said. This entry was tagged Aggravated trafficking in drugs, Cocaine, Common Pleas Court, Darke County, Darke County Common Pleas Court, Darke County Jail, Darke County Sheriff’s Department, Darke County Sheriff’s Office, Darke County Sheriff’s Office Drug Task Force, Drug Task Force, drugs, Greenville, Greenville Police Department, Indiana, jail, Maintaining a common nuisance, marijuana, Meth, Methamphetamine, Possession of cocaine, Possession of methamphetamine, Randolph Circuit Court, Randolph County, Randolph County Jail, Resisting law enforcement, Trafficking, Trafficking marijuana to a juvenile, Union City, Union City Indiana Police Department, Union City Ohio Police Department, Visiting a common nuisance. Bookmark the permalink.